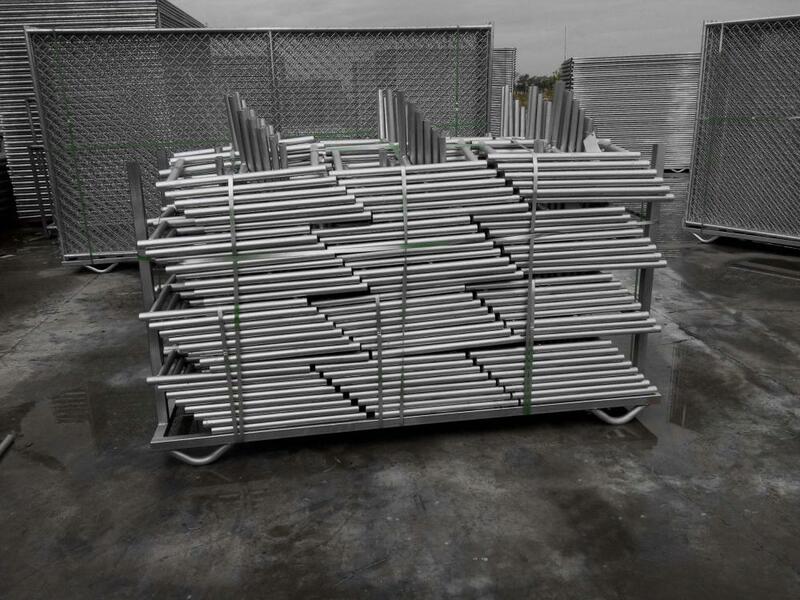 Surface treatment:hot dipped galvanized,PVC coated,powder coated. 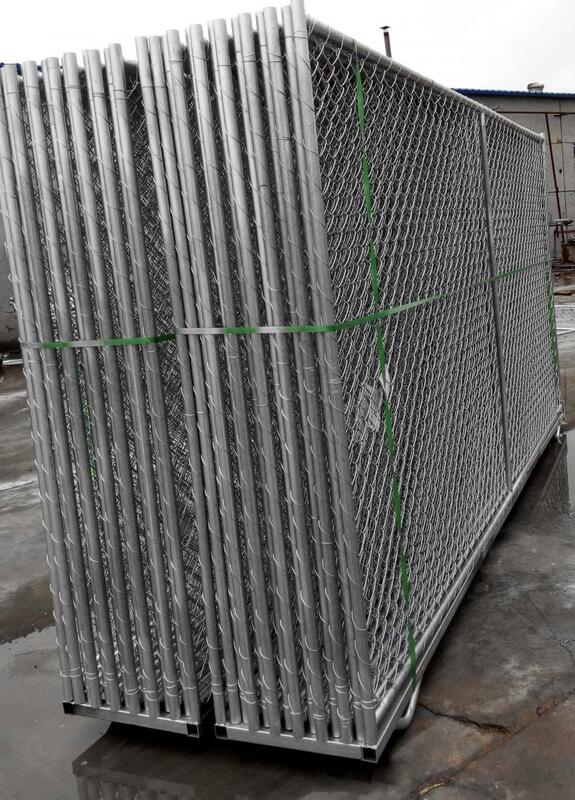 Application:construction,workshop,warehouse,traffic road,major sports events or activities etc. 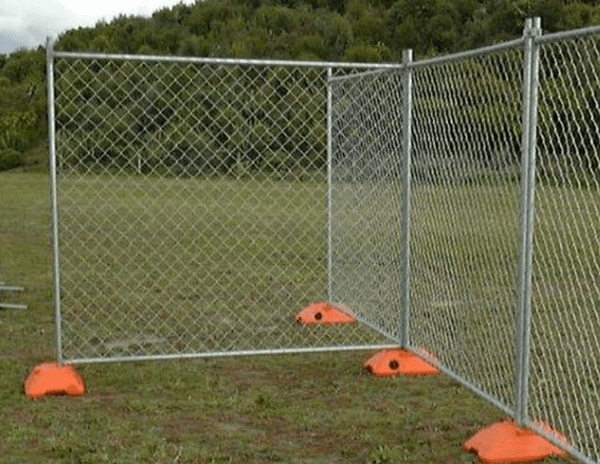 Looking for ideal Temporary Barrier Fence Manufacturer & supplier ? We have a wide selection at great prices to help you get creative. 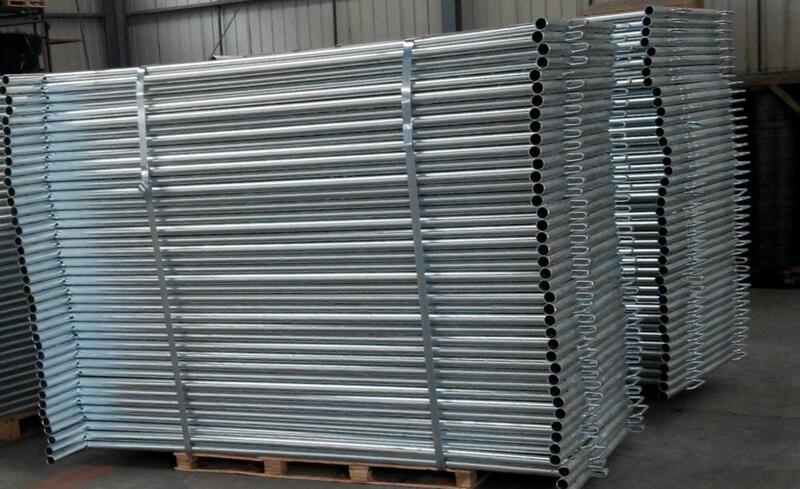 All the Portable Security Fencing are quality guaranteed. 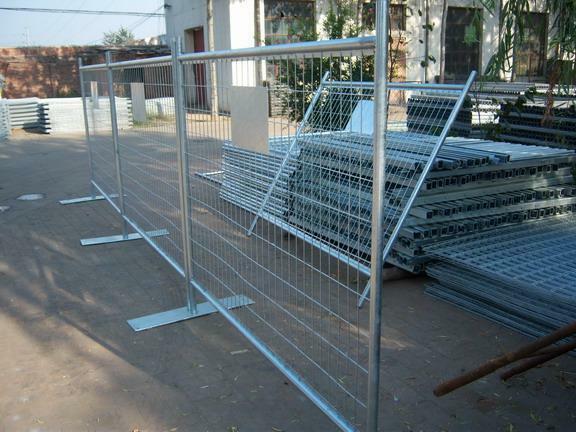 We are China Origin Factory of Temporary Security Fencing Hire. If you have any question, please feel free to contact us.